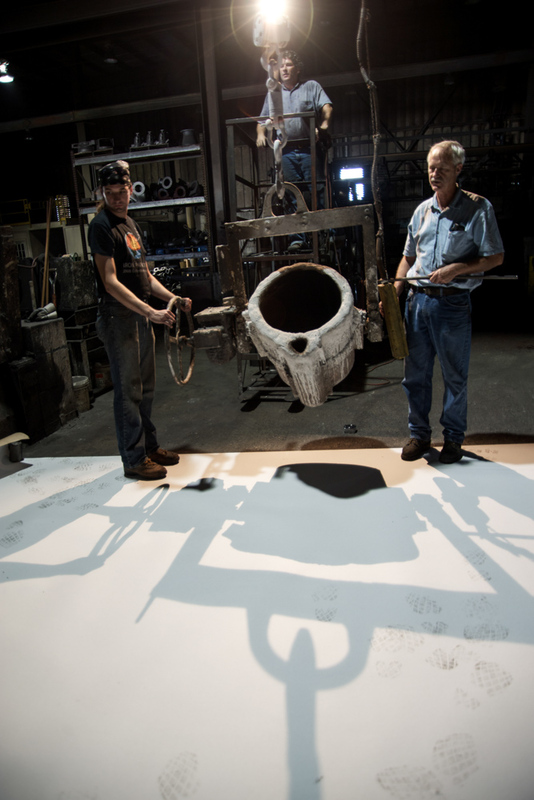 Since 2006, James Brenner has organized an annual iron pour and week-long artist residency in Columbus, Indiana. 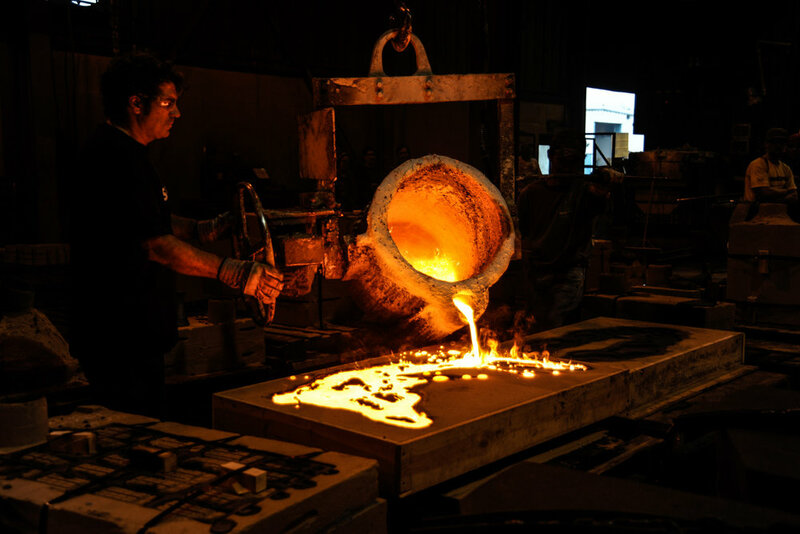 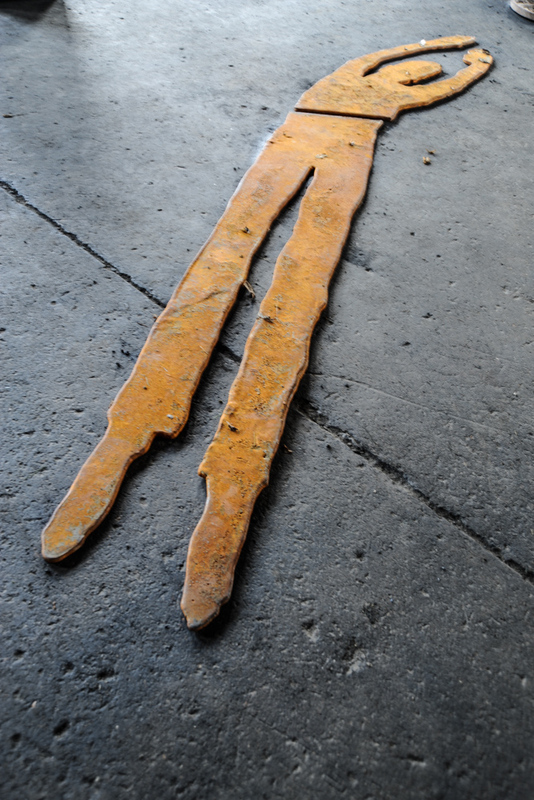 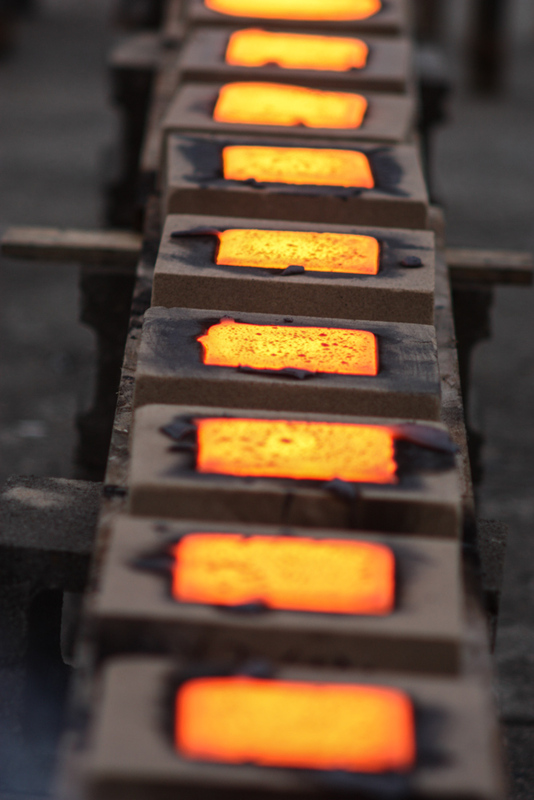 This iron pour, known as the Paradise Pour, is sponsored by the Columbus Area Arts Council. 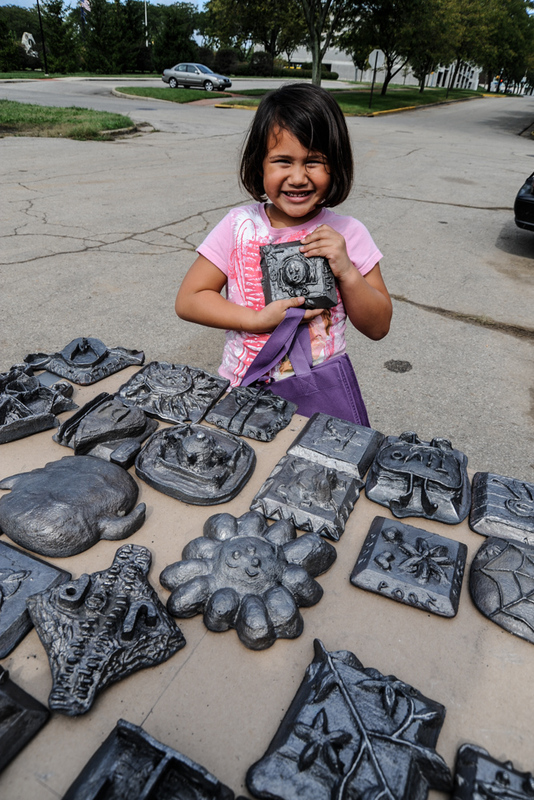 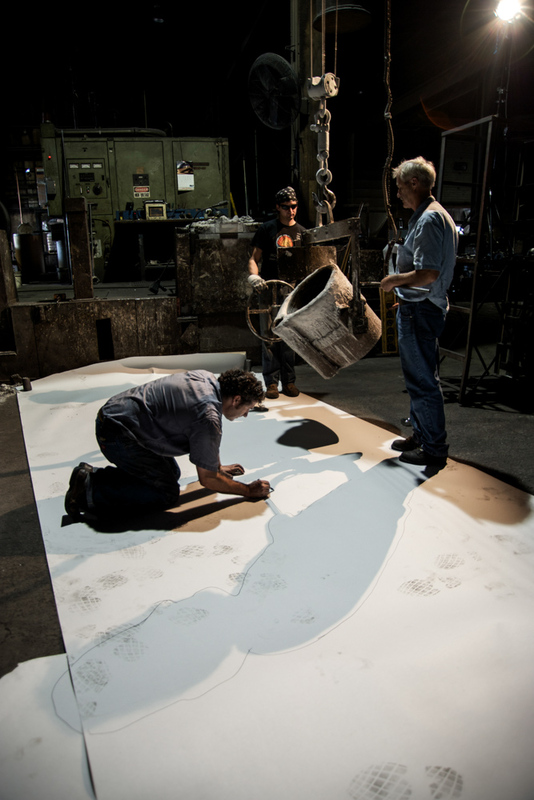 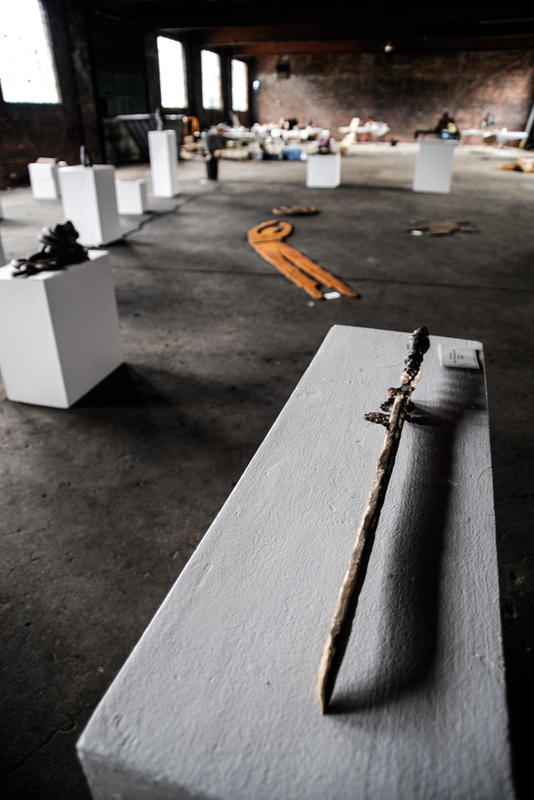 Resident artists are provided with foundry materials, camping accommodations, and discount meal tickets. 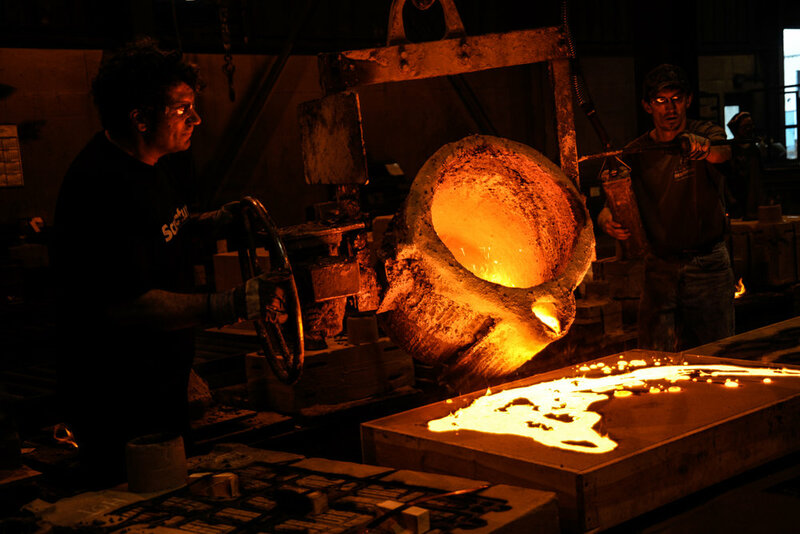 The 4th Annual Paradise Pour in Columbus, Indiana was held September 20–24, 2010. 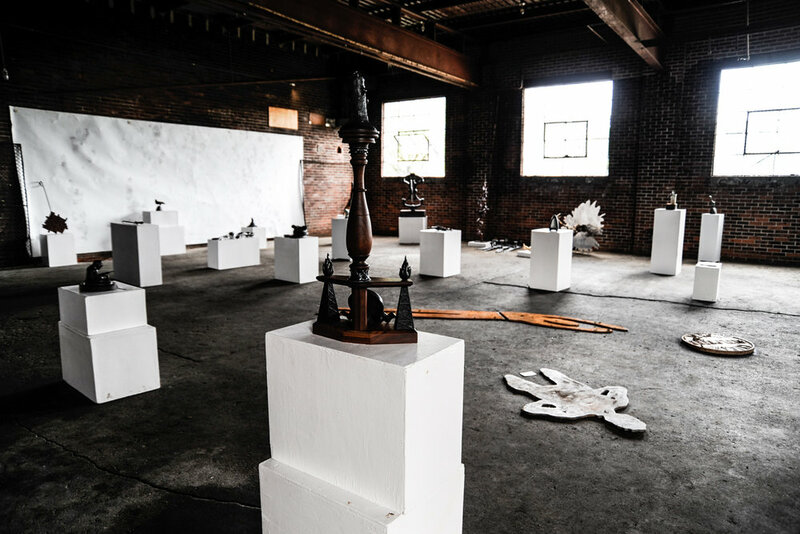 It included an onsite exhibition at Brands Warehouse, sand mold making at the Cunningham Foundry, and the opportunities to assist in community workshops and educational cast iron presentations. 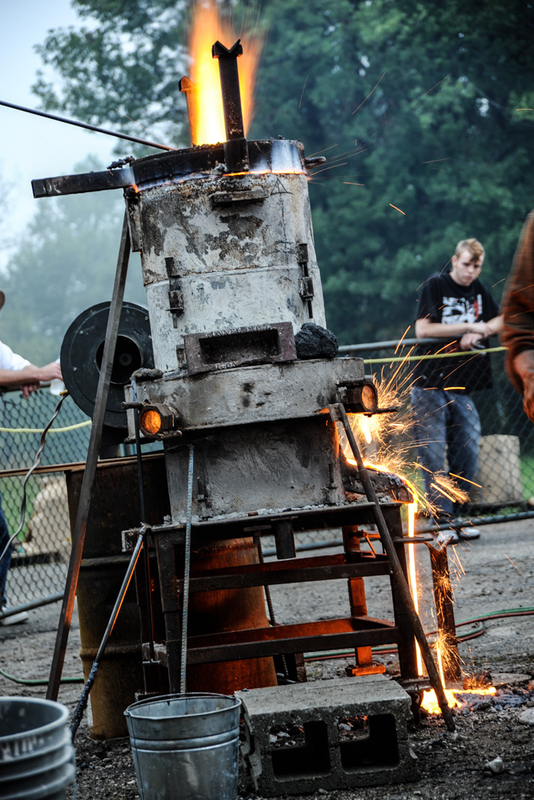 The iron pour, conducted at Brands Warehouse, was accompanied by music and BBQ.